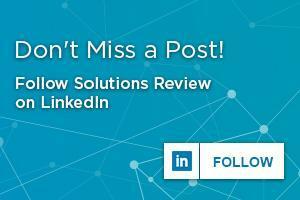 Using traditional disaster recovery, your data is on site, but this can cause issues for RPO’s and RTO’s. A traditional backup can take hours, and occur twice a day, which leaves potential for serious data loss. However, because DRaaS is cloud-based, it has the capability of replicating data continuously. This means that DRaaS can recover systems within minutes or even seconds, making it much easier for companies to stay within their RTO’S and RPO’S. Because the rate of replication is faster and the data is replicated more often, there is less of a risk of data loss when using DRaaS. The benefit of using a cloud-based service from a third party is that you don’t have to deal with storing anything. Using on-site disaster recovery requires having a place to put your data center. Because Disaster Recovery as a Service comes from a third party provider, no extra physical space is required for it in. Because disaster recovery is the provider’s priority, their own physical data center will be well kept in order to continue to provide services without any issues. If you don’t have space for a data center or someone to maintain it, using DRaaS will take that extra work off of your hands as well. 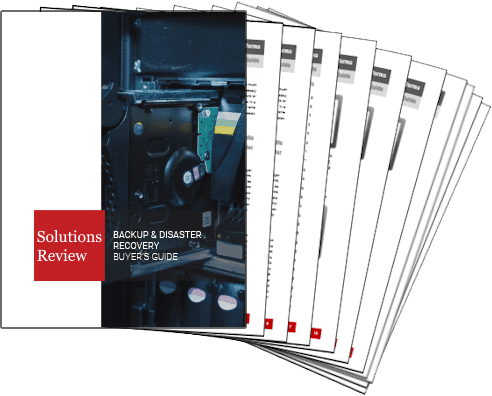 To the above point, using traditional disaster recovery requires designated space, but it also requires resources to pay for that space, as well as the person monitoring it. In addition to this, using on-site disaster recovery calls for investment in infrastructure, as well as money needed to maintain the physical systems. Disaster Recovery as a Service significantly lowers costs in areas such as hardware and software licenses. Saving money in these areas allows businesses to invest more in other areas that could further their vision. When using DRaaS, there may be a middle man between you and your data, but the benefits are overwhelming. 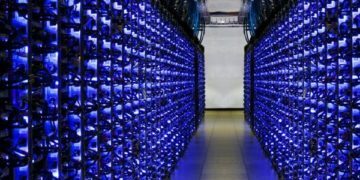 There is no need to spend money on space for a data center, or on someone to maintain it. The time it takes to recover data will be in minutes, or even as fast as seconds. 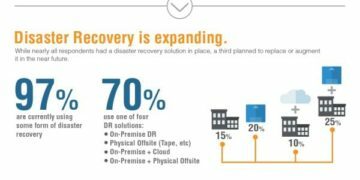 Though some are skeptical about Disaster Recovery as a Service, the fact that it provides all of these services, while taking them off the hands of stakeholders has tremendous upside.